Welcome to our 13th Birthday Party@ Oscraps! 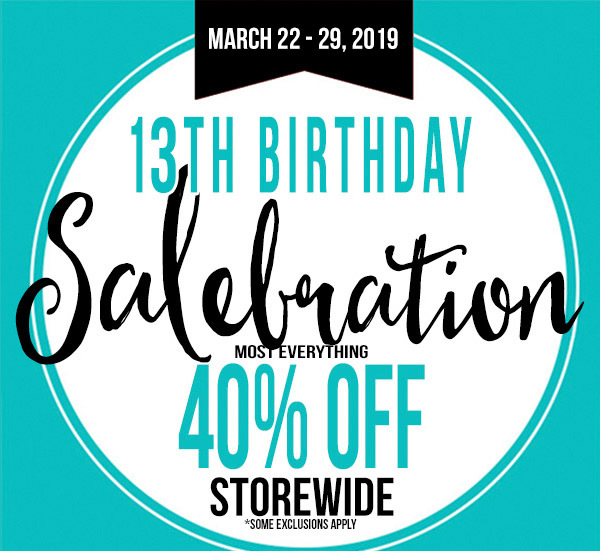 Activities include Daily Challenges, Games & a huge storewide SALE + a FREE collab with $15 Purchase! Word has it that our sweet little Birthday Fairy, will be joining us and passing out daily treats to participants. Plus, you could win any number of Daily Challenge/Games coupons or one of our GRAND PRIZES. 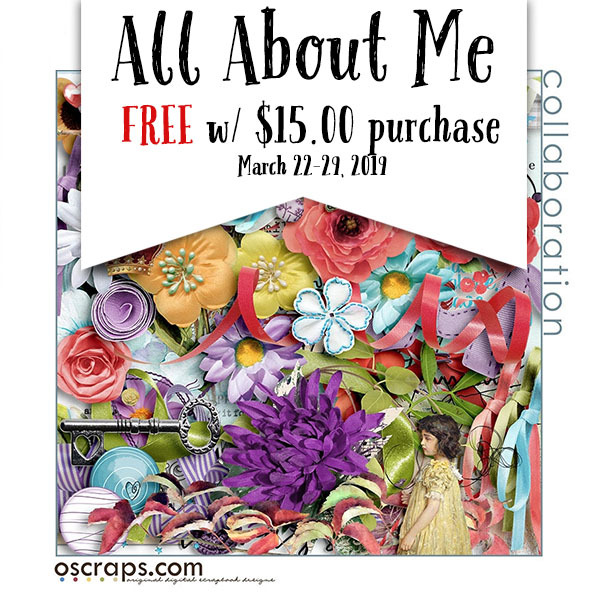 Plus you will get this gorgeous Oscraps collab kit Free with your $15.00 purchase in the Oscraps shop! Last edited by VickiStegall; 04-07-2019 at 05:28 PM. WOW, WOW, WOW, WOW, WOW!!!!! Last edited by nightshadow; 03-22-2019 at 01:46 AM. Super !!! Thank You !!!!! Wow, those are some awesome prizes!!!!! Last edited by Dalis; 03-23-2019 at 08:57 AM. Our designers are so generous !!! Awesome prizes! Thanks to all of the designers! Our winners have all been announced! wooohooo! congrats everyone!!! thanks for joining us for the celebrations and have lots of fun in the store!! !